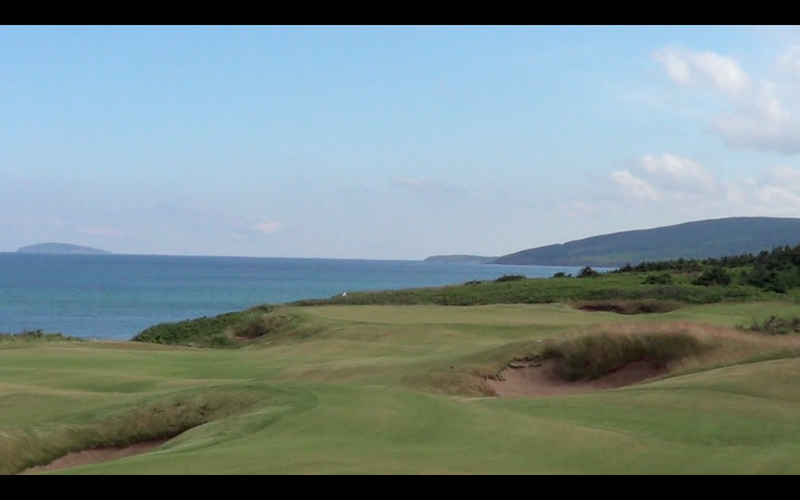 Cabot Links on Nova Scotia’s Cape Breton has finally, truly put Nova Scotia on the International golf travel map and indeed while playing Cabot Links you would be forgiven if at some points in the round your mind has wandered “across the pond.” Because, Cabot Links on Canada’s Atlantic coast boasts a very strong resemblance to some of the great links courses of Scotland and Ireland! 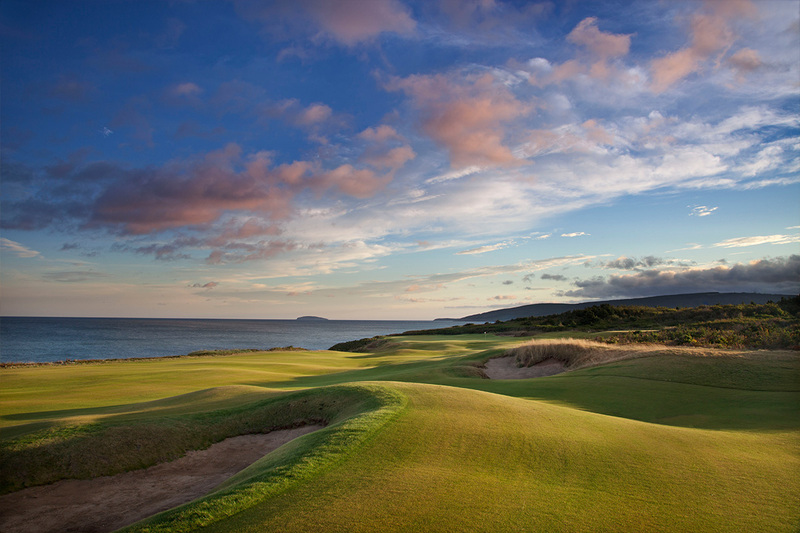 Every single hole at Cabot Links offers a view of the Atlantic Ocean and no less than 5 of Cabot Links’ best holes play right along the Atlantic shoreline. 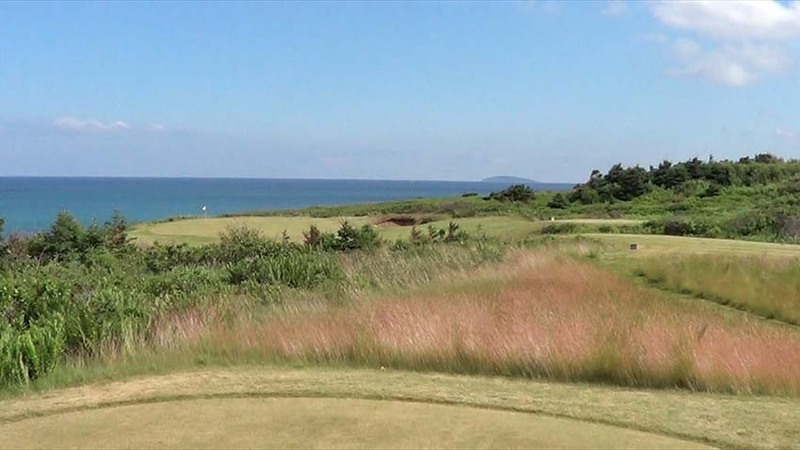 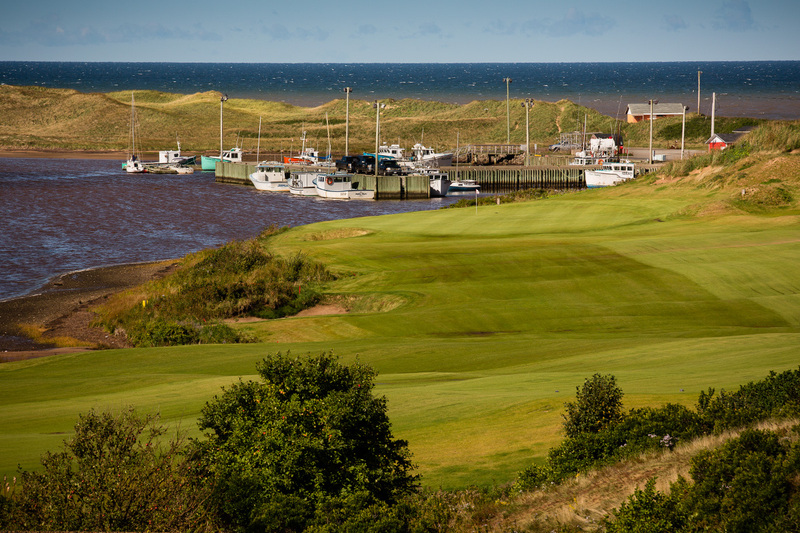 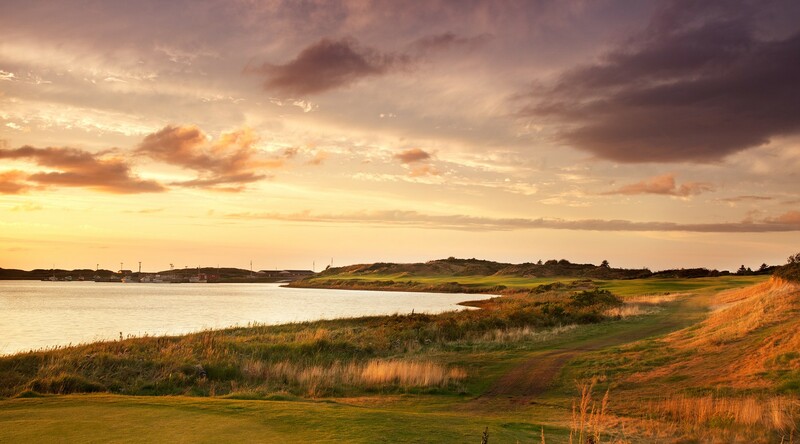 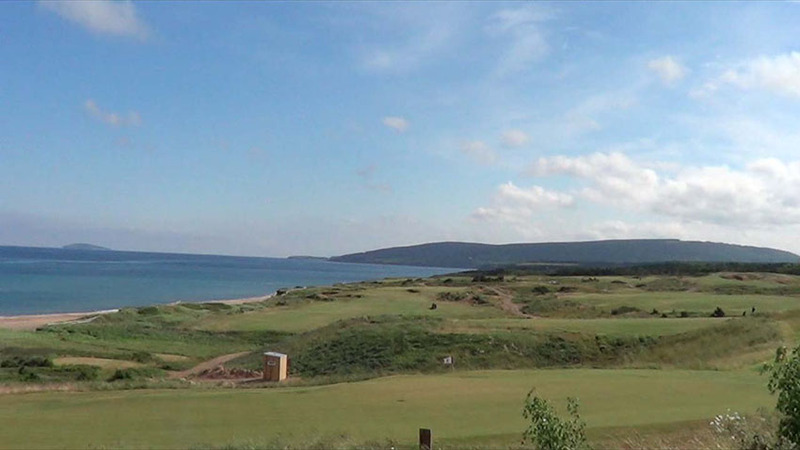 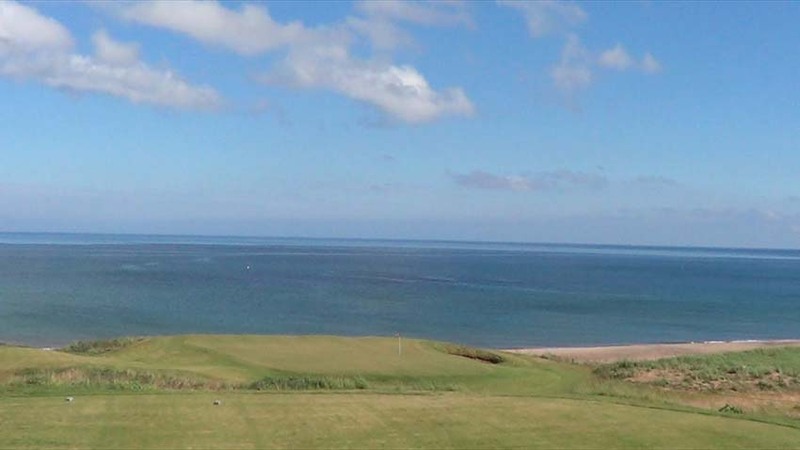 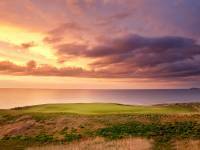 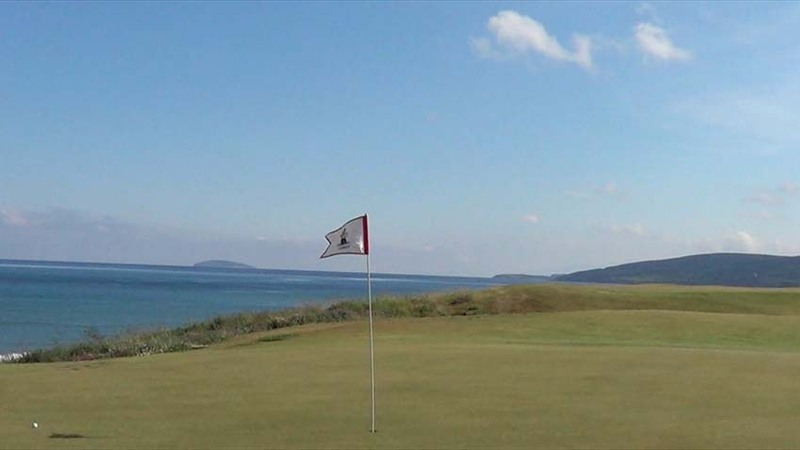 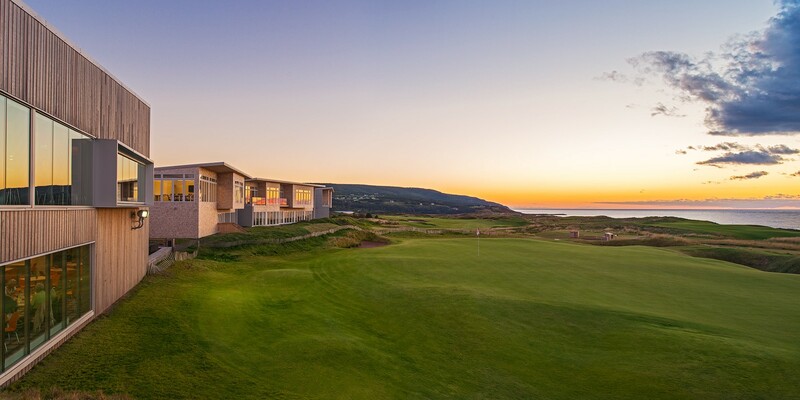 At Cabot Links you can see visions of Turnberry, visions of Ballyliffin, visions of Royal Dornoch and Brora in the Scottish Highlands, indeed Cabot Links has brought true links golf to Canada. 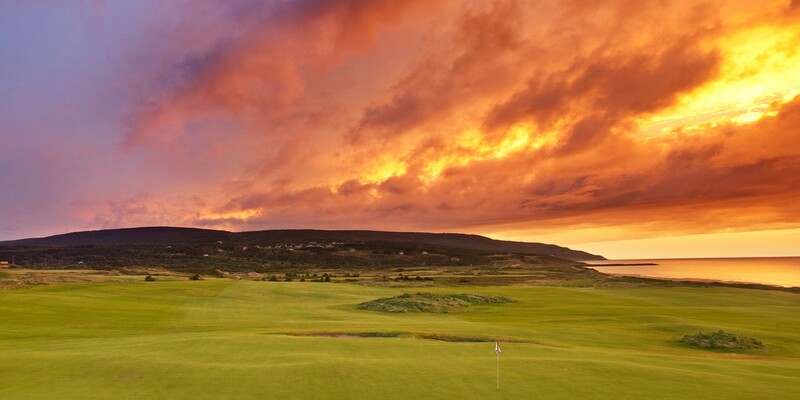 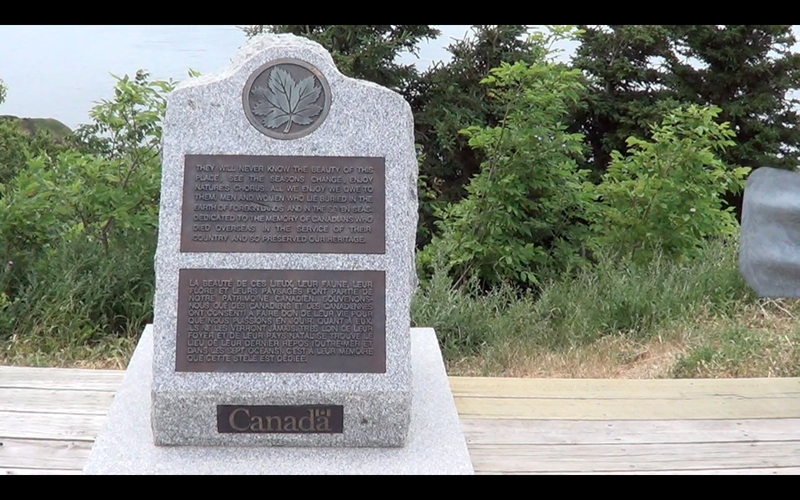 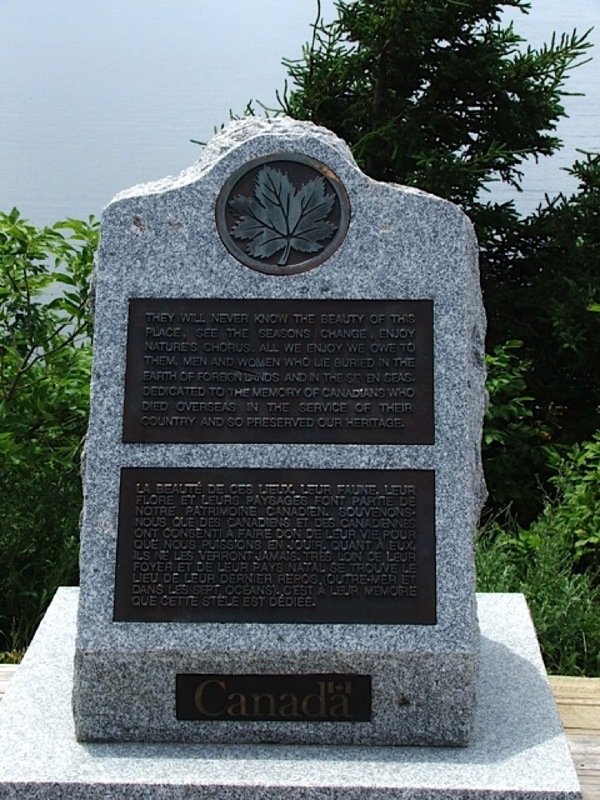 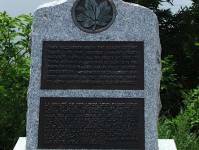 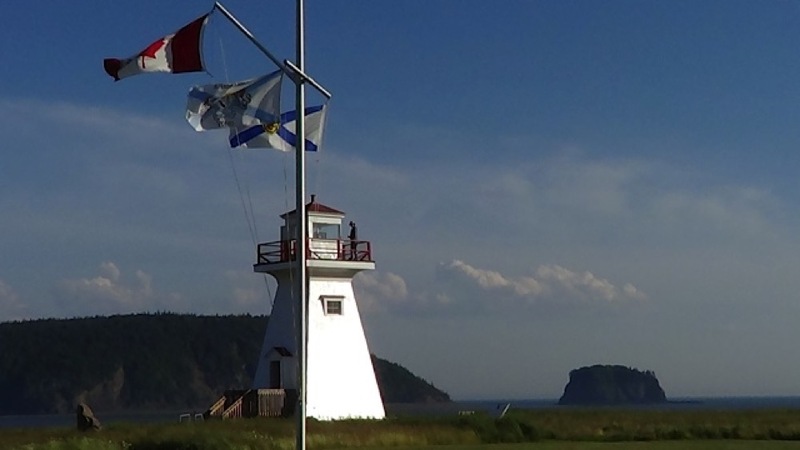 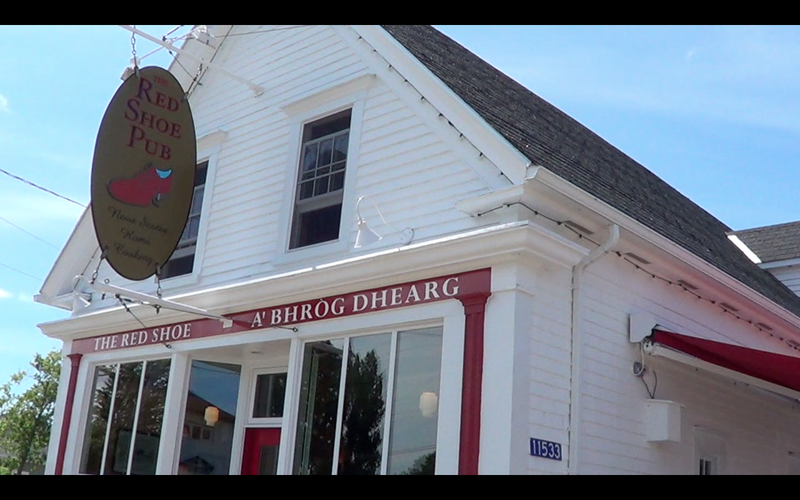 And how appropriate that this came to be, considering that you are playing along the shores of “New Scotland!” The nearest village to Cabot Links is even called “Inverness” and the entire experience at Cabot Links will match any in Scotland, except without the jet lag for North American travelers. 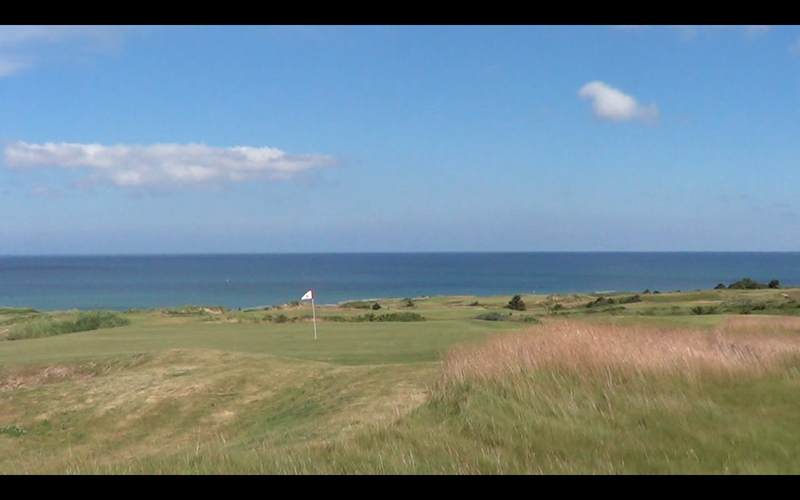 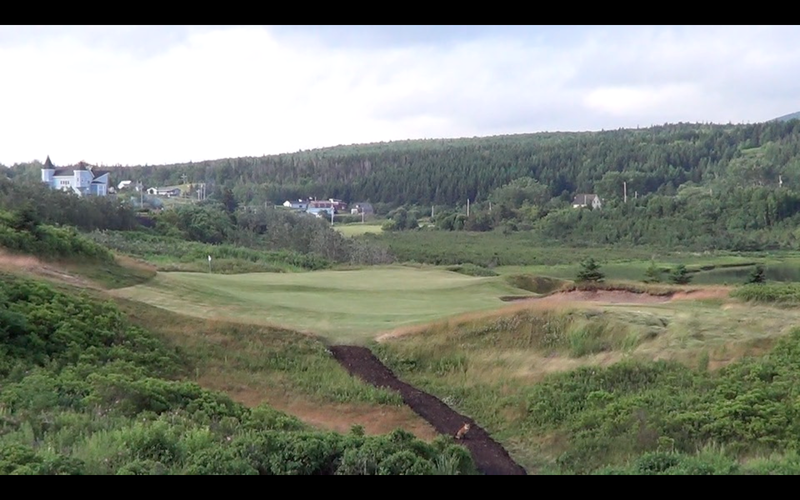 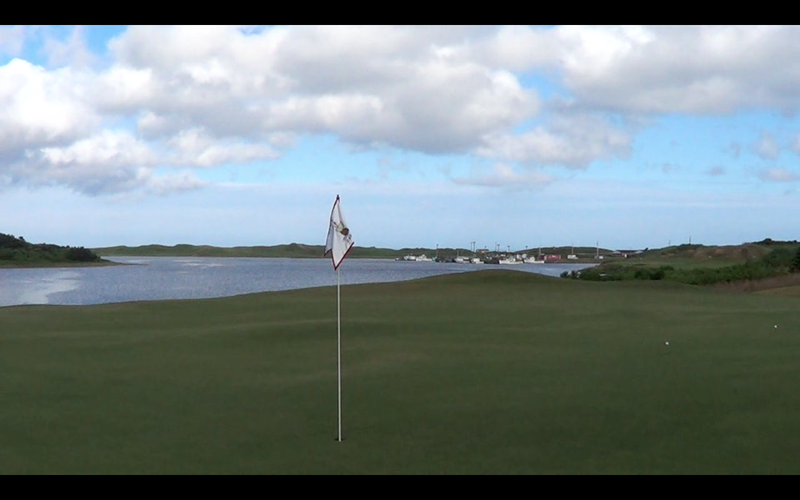 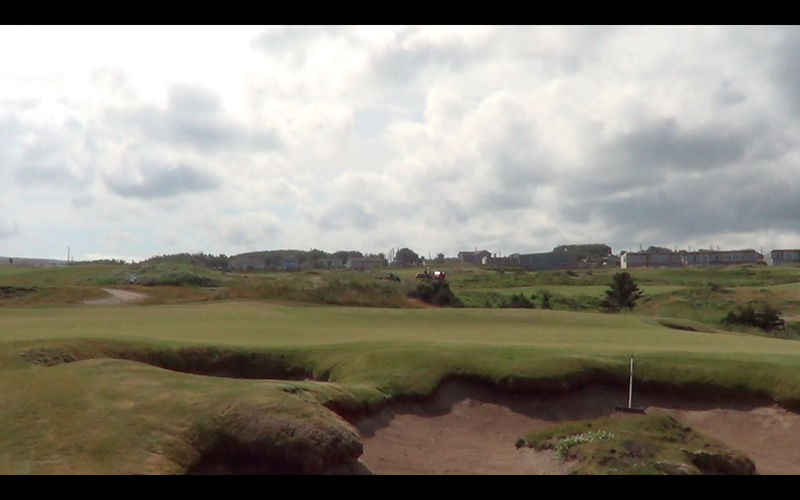 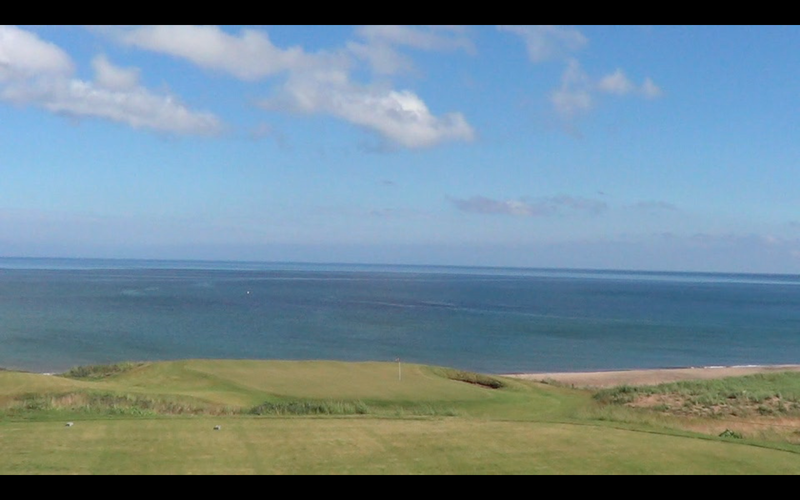 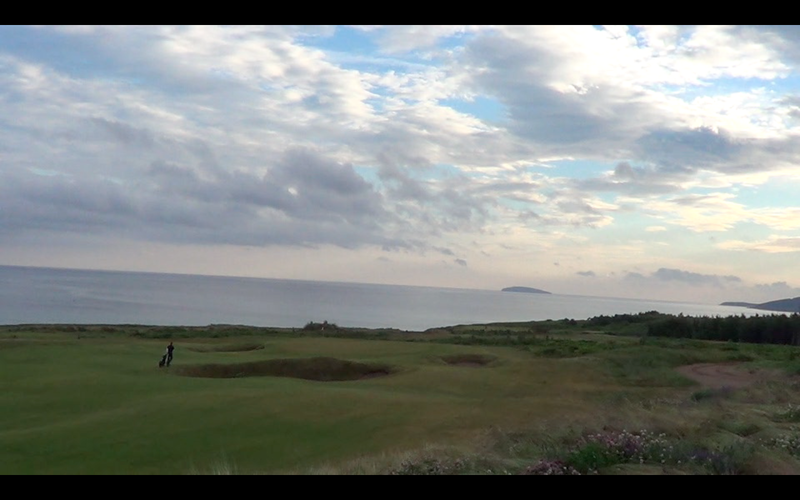 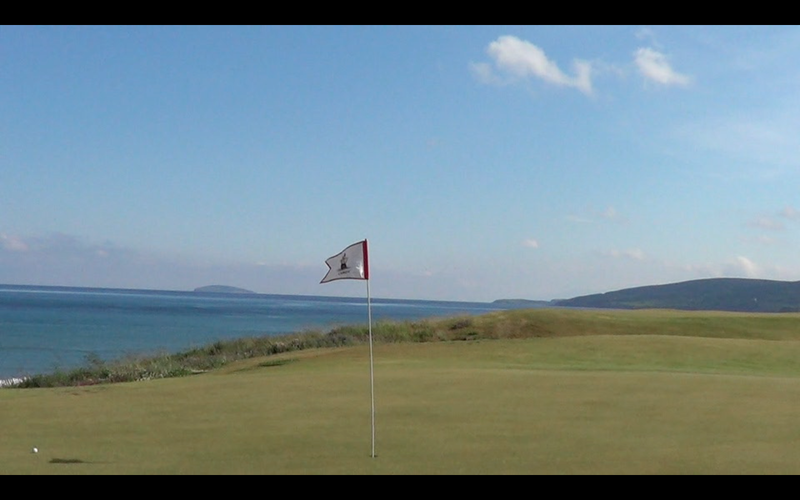 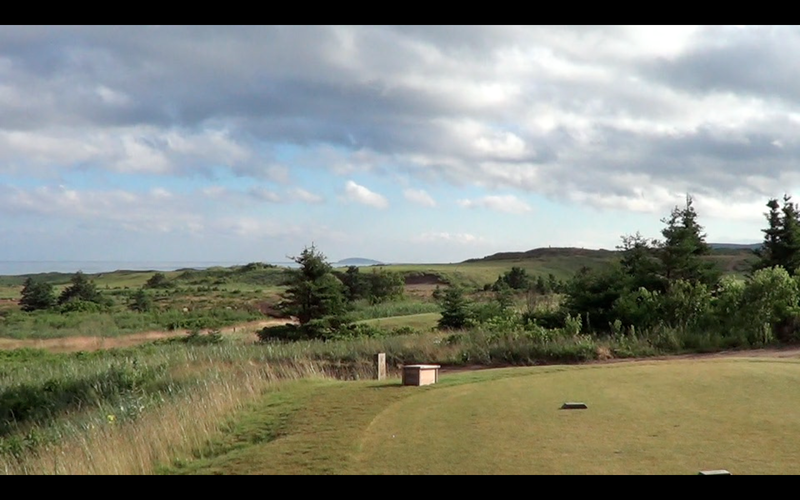 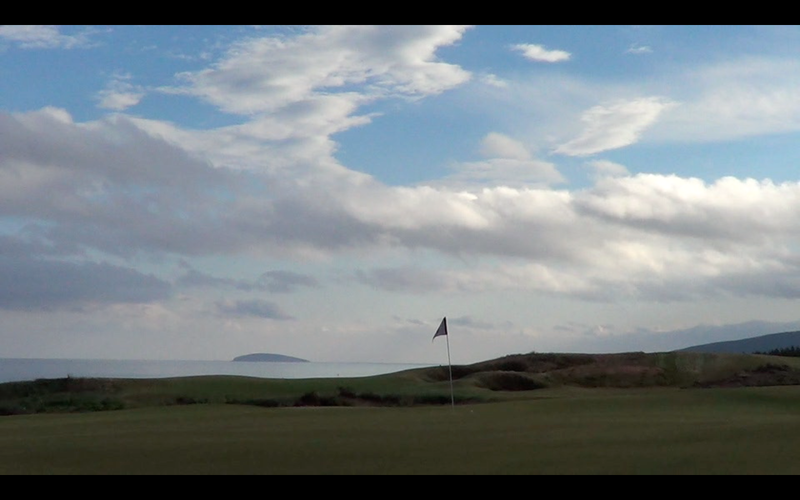 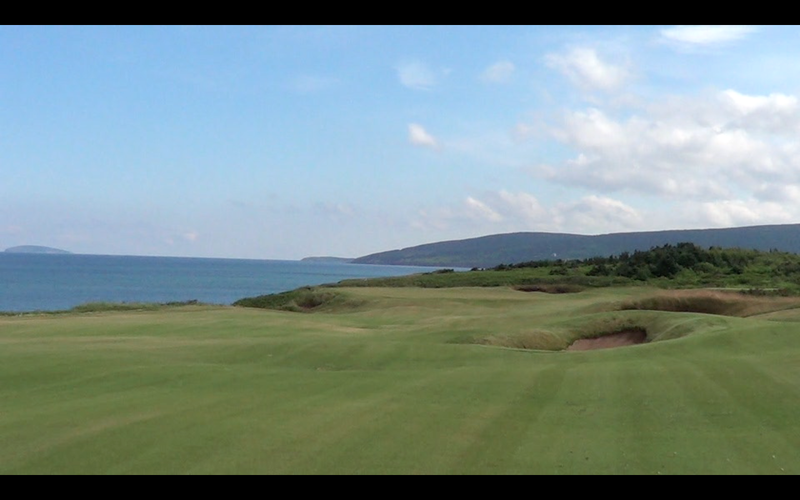 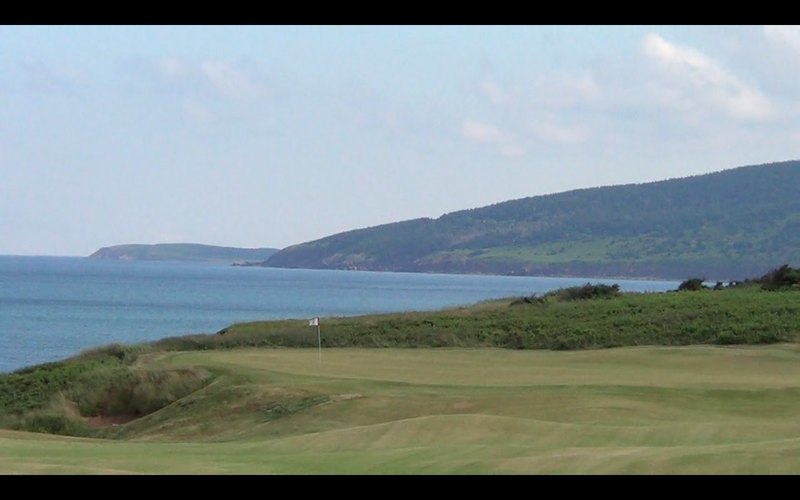 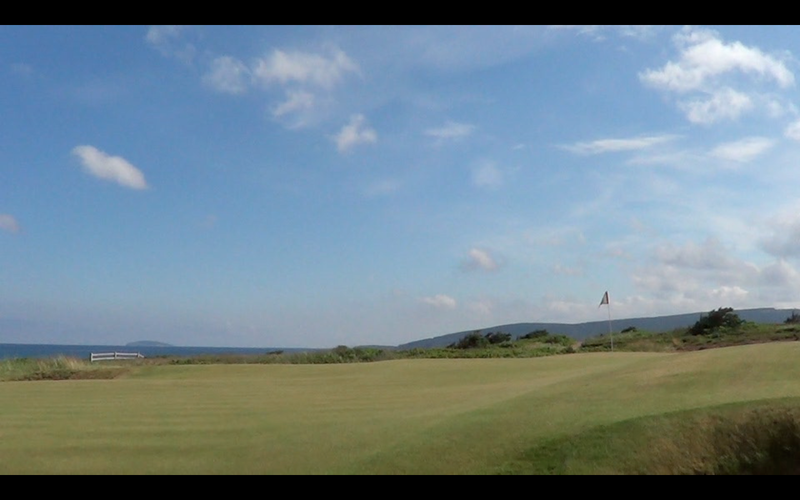 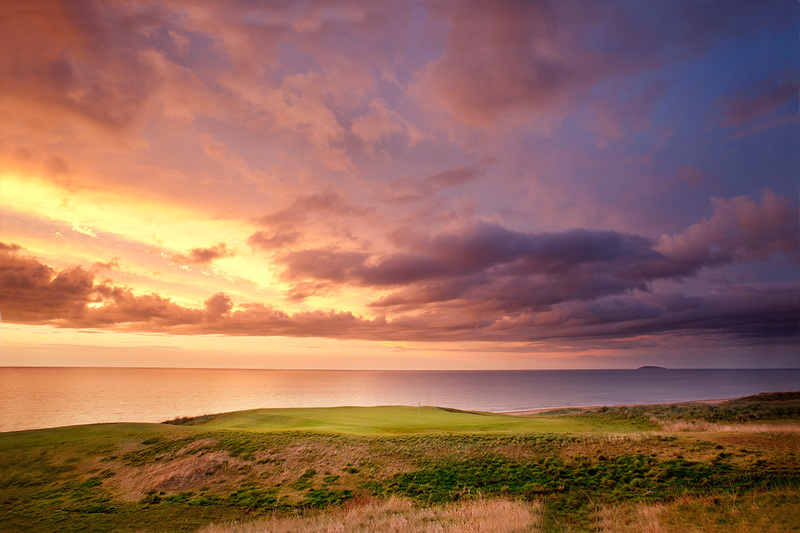 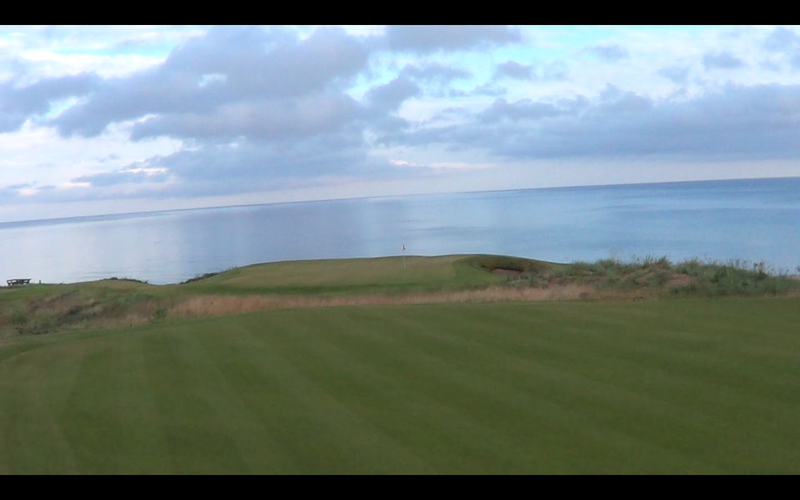 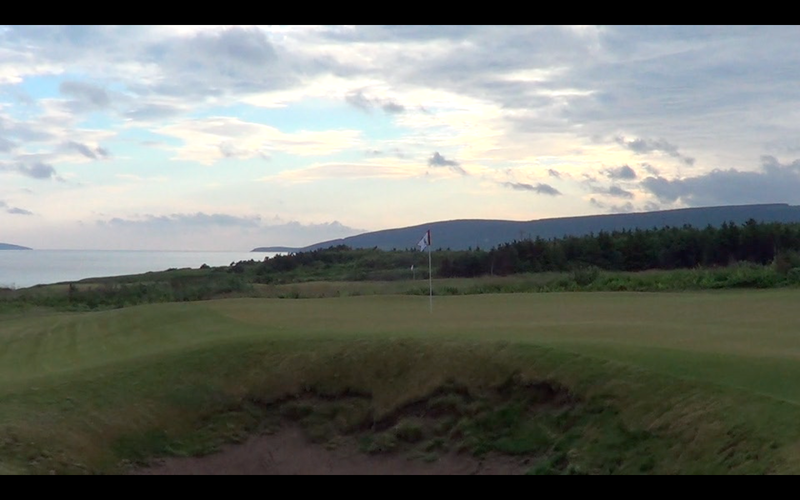 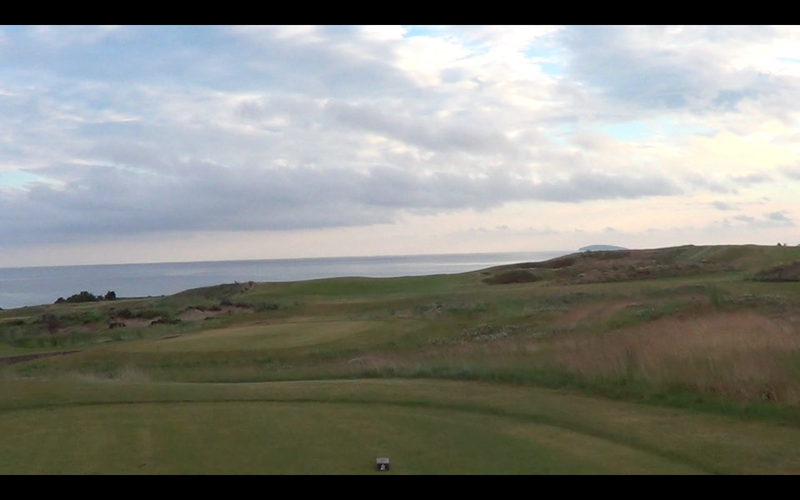 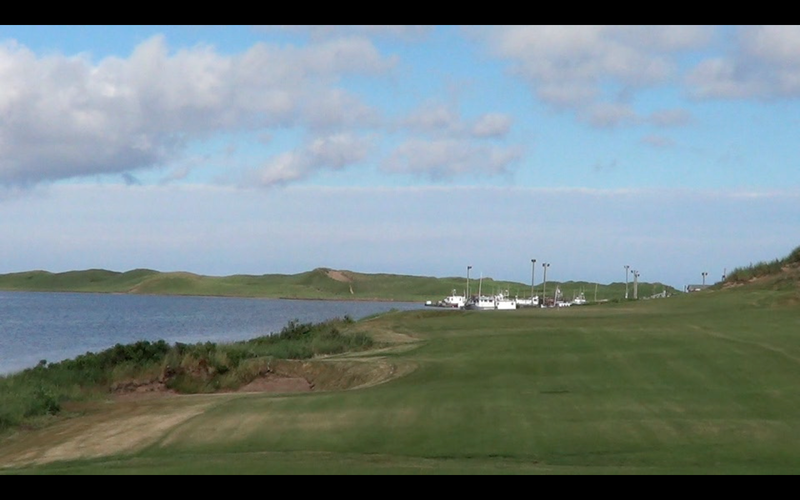 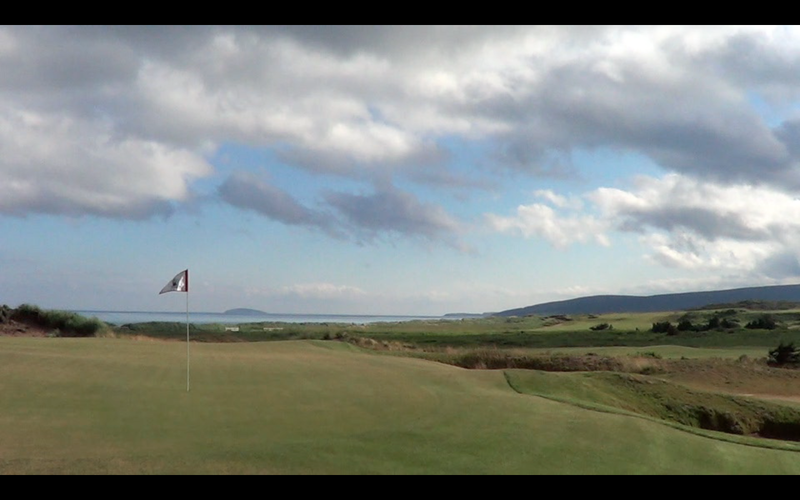 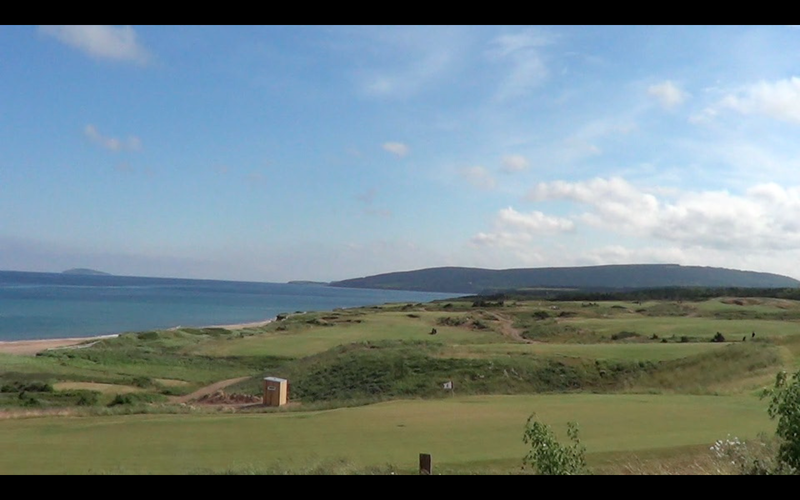 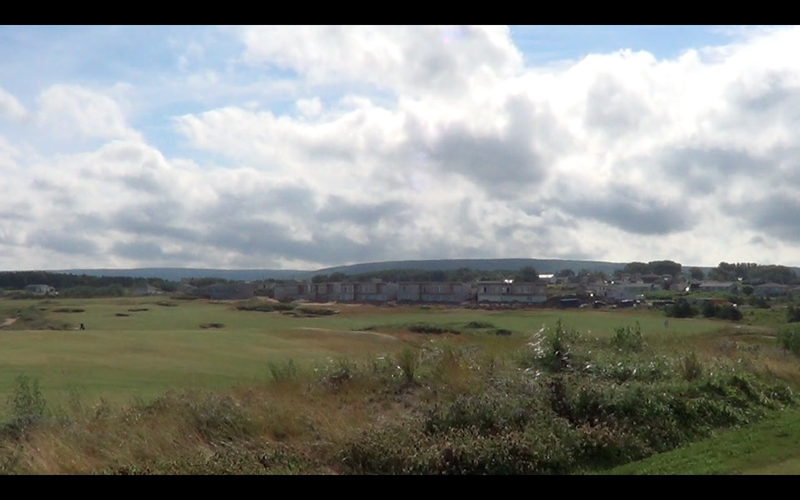 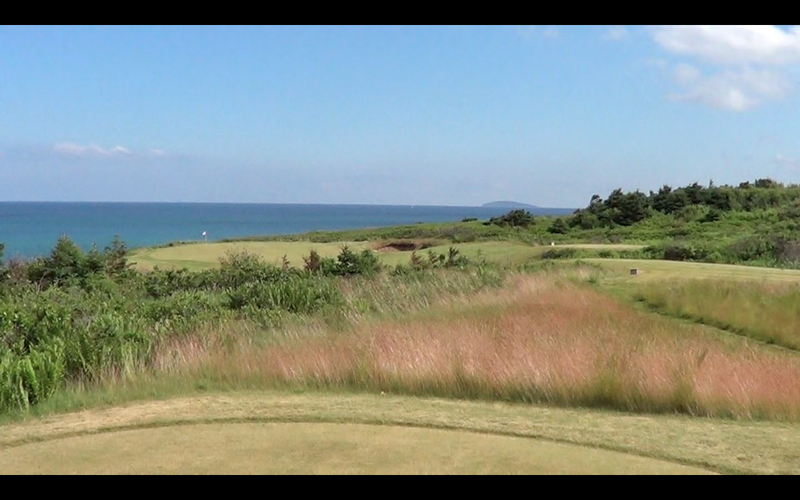 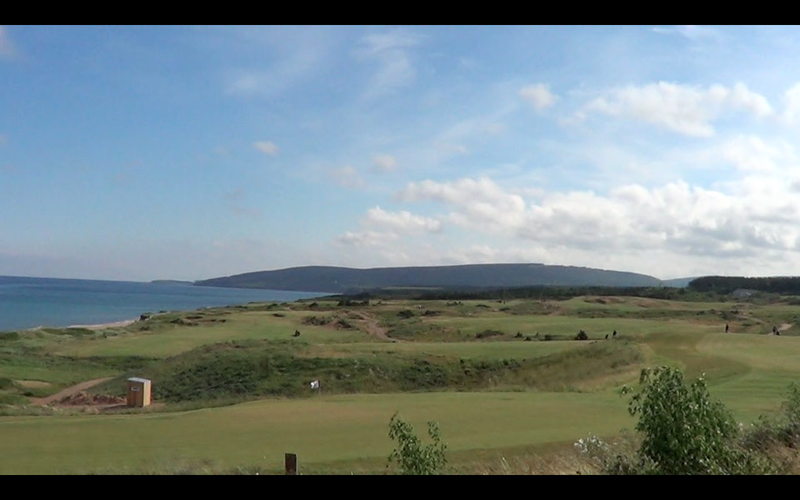 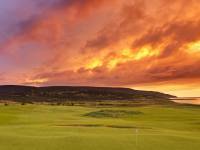 Cabot Links is so special that it’s worth some reverse jet lag for those traveling the other way across the Atlantic! 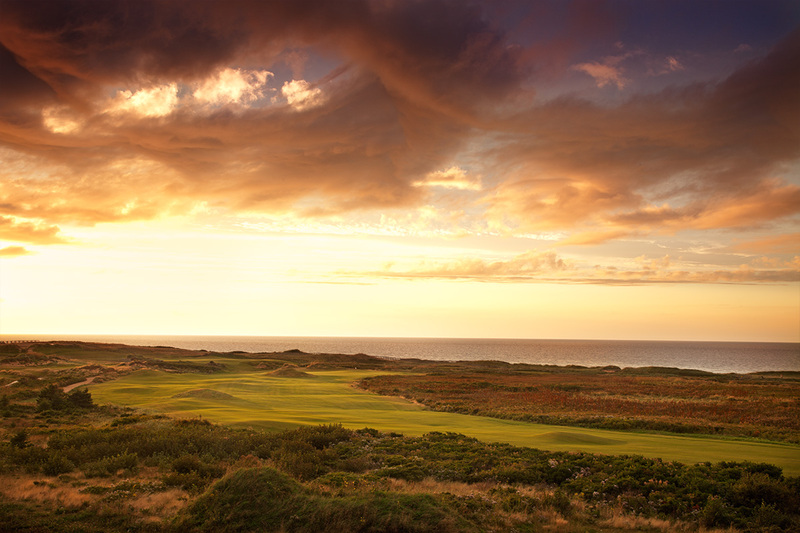 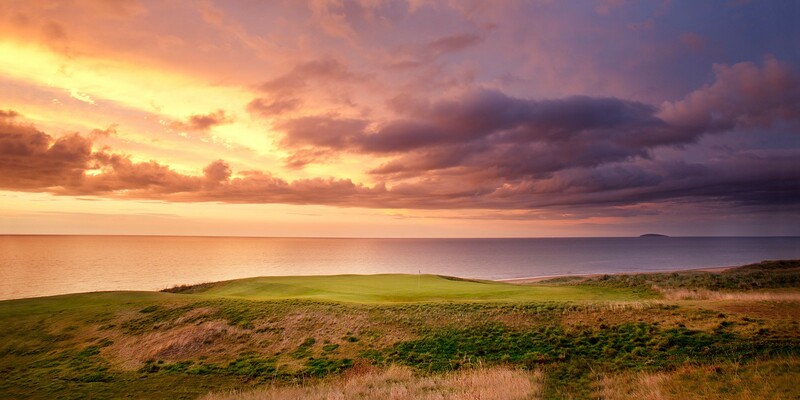 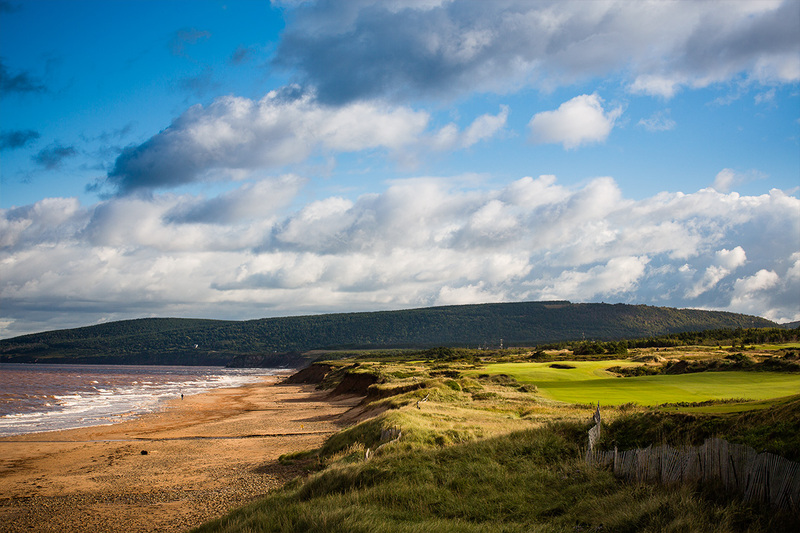 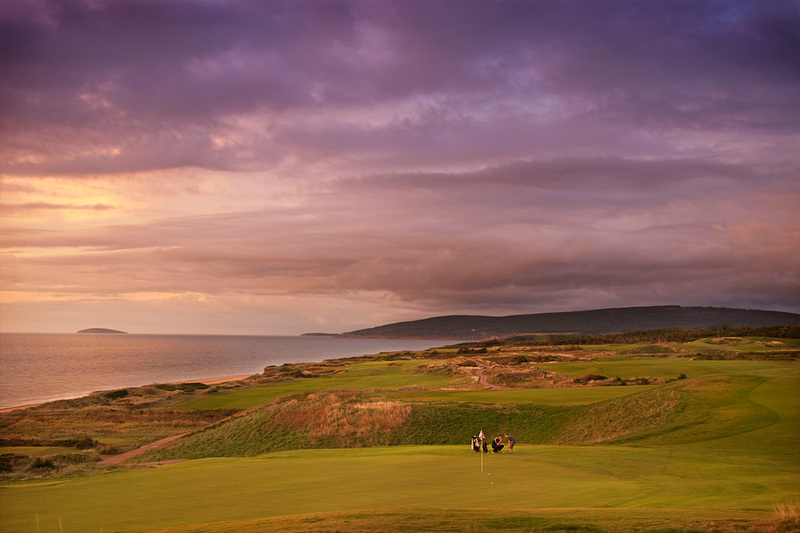 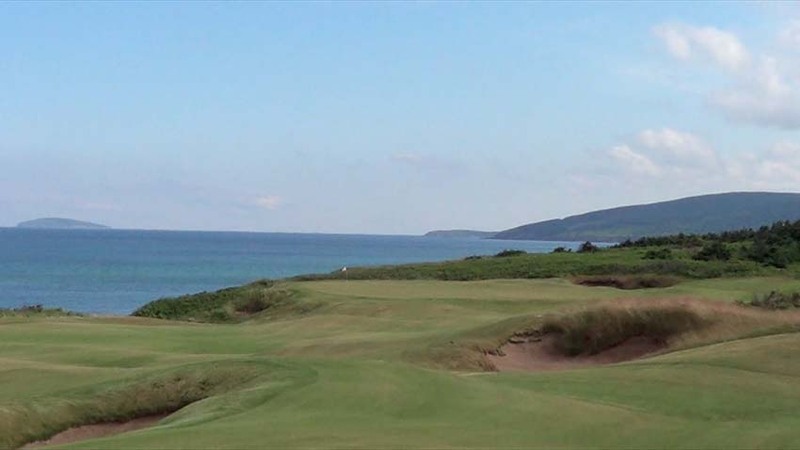 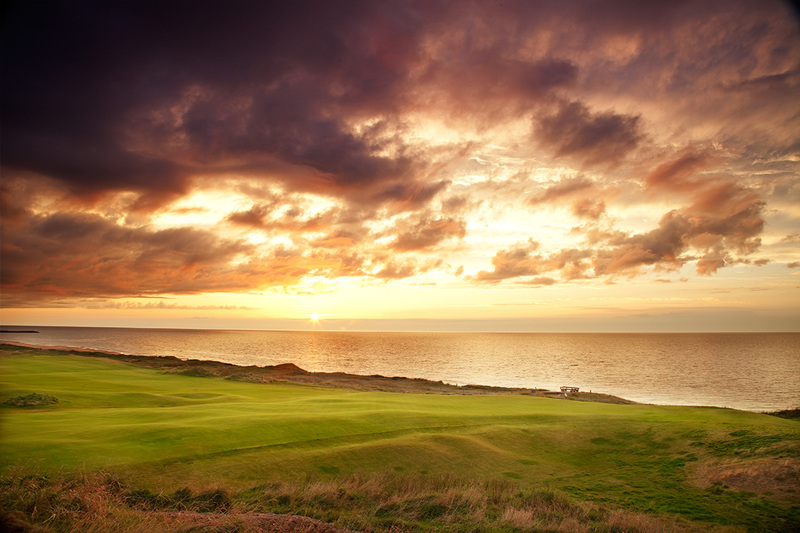 Located about 3 1/2 hours from Halifax Airport, Cabot Links brings golfers just enough remoteness to make it extra-special while still being more than worth the effort to get here. 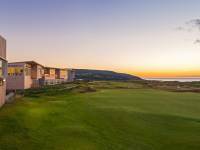 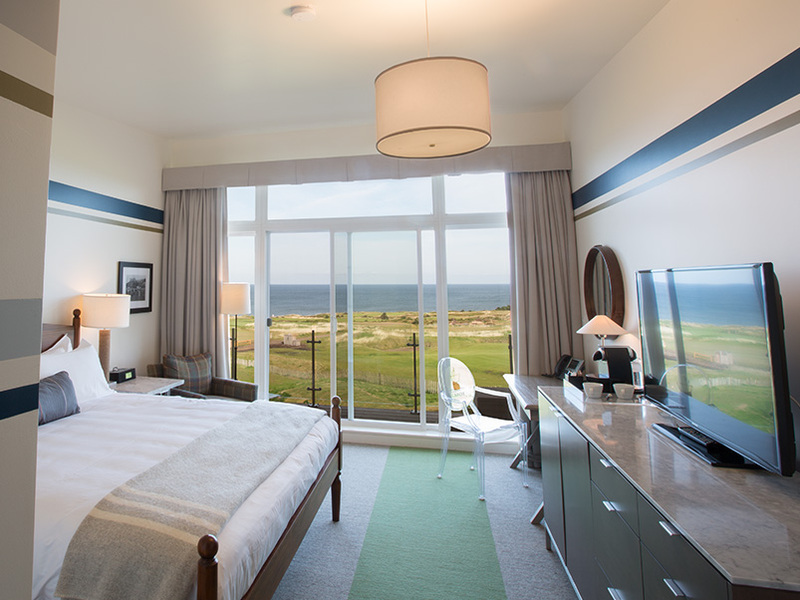 Get to Cabot Links while you can still be among the first to do so, and then stay awhile because Cabot Links offers superb golfers’ accommodations with more of the incredible ocean views that are making Cabot Links famous! 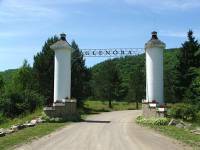 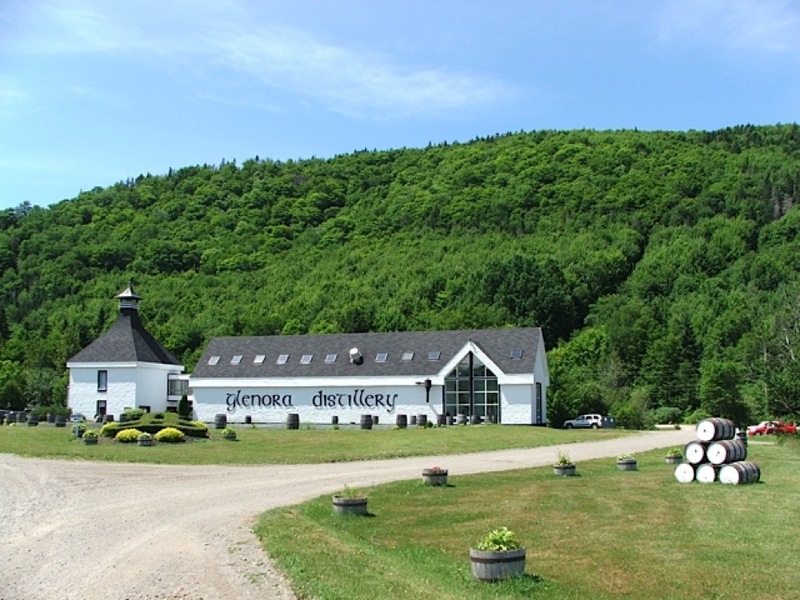 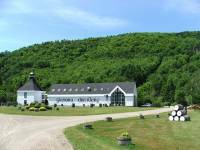 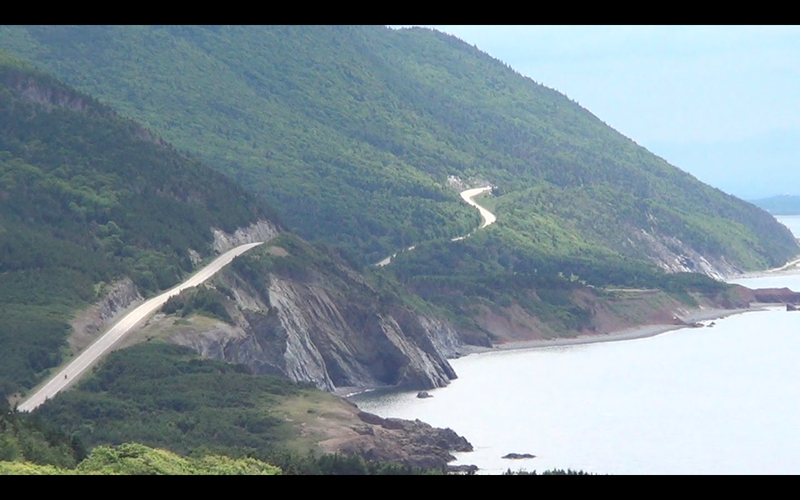 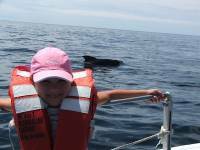 "My expectations were very high for this trip - they were exceeded!"